US home-sharing giant Airbnb has invested $75 million (Rs 516 crore) in India’s biggest hospitality firm Oyo, according to regulatory filings accessed by paper.vc. The funding round marks Airbnb’s first major investment in India’s burgeoning startup ecosystem. The investment also marks the end of Oyo’s series-E $1.1-billion round. Airbnb has invested $75 million (Rs 516 crore) in Oyo Rooms. Apart from SoftBank’s investment of $800 Mn, Didi Chuxing was another high profile name that participated in this round. The Chinese ride hailing giant invested nearly $100 Mn through this round. According to reports, spokesperson from Oyo has also confirmed funding from Airbnb and closure of series E round. The investment may also mark possible synergies between Airbnb and Gurgaon based startup. 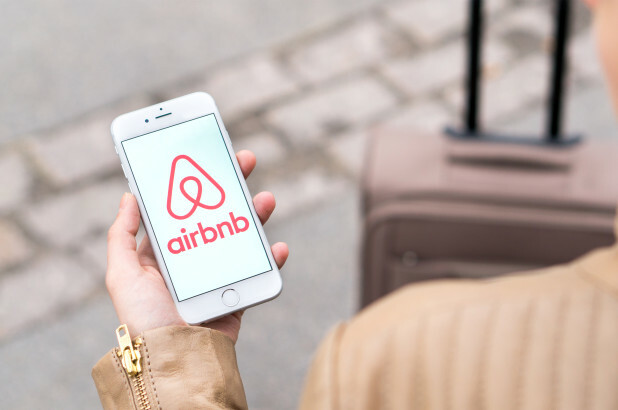 There is a buzz in the market that the SoftBank backed firm may give Airbnb access to it’s over 1, 70,000 rooms spread across 260 cities. The Gurgaon headquartered firm, on other hand, may get access to Airbnb’s large global traveller including Indian travellers. There is also possibility that both companies may join hands in the Chinese market. Both players share a mutual interest of gaining rapid growth in the world’s most populous country. While Airbnb is still struggling to strike chord with Chinese consumers, Oyo has rapidly expanded its presence across the country. It is currently operating in 280 cities with 5,000 hotels and 260,000 rooms. However, in terms of market share it is still far behind other players. Oyo’s rapid expansion in China clearly signifies the importance it attaches to this market. Although it is steadily trying to expand across other foreign markets, none of the markets probably occupies as much importance as China in company’s long term growth strategy. However, experts claim that despite ballooning cash reserves Oyo still will have to strike partnership to grow in the Chinese market.